Errr... well, I guess less than a week of June has gone by, so I'm still okay, right? This month was an absolute whirlwind, so it makes sense that it took me a few extra days to get this up. May has probably been my favorite of the year so far, from the adventures we went on to the weather in Charleston, I'm just in heaven! At the beginning of the month, I revealed our One Room Challenge space. This screen porch has continued to be our favorite, and as I sit here typing, the living room door is open to the space outside where our cats are loving life. Most miraculous, in my opinion, has been my ability to keep all of those plants alive! Our next home project has been our golf cart. As you may remember, we bought ourselves a golf cart last fall (lol to the third "leather anniversary"), and we had our share of fun in the South Carolina snow. We decided to buy a lift kit, and Mike completed the project with massive wheels a couple weeks ago. Yeah, it's awesome and goes even faster now! 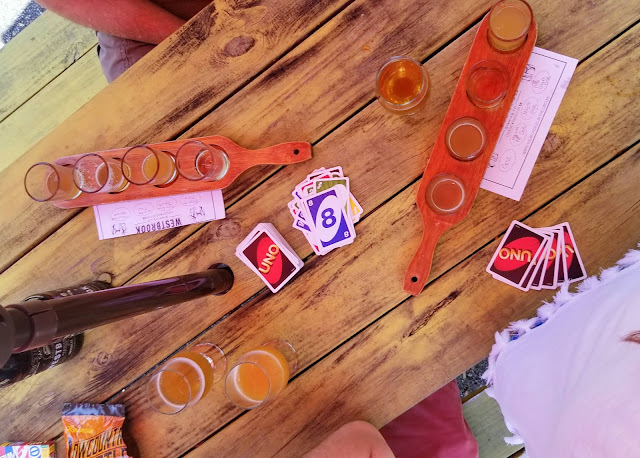 Mike's dad visited us mid-month, and not only did we go to Beaufort and Hilton Head Island, we also went to some of our favorite breweries (Westbrook, Freehouse, and the Fermentory) AND a beef jerky-off. 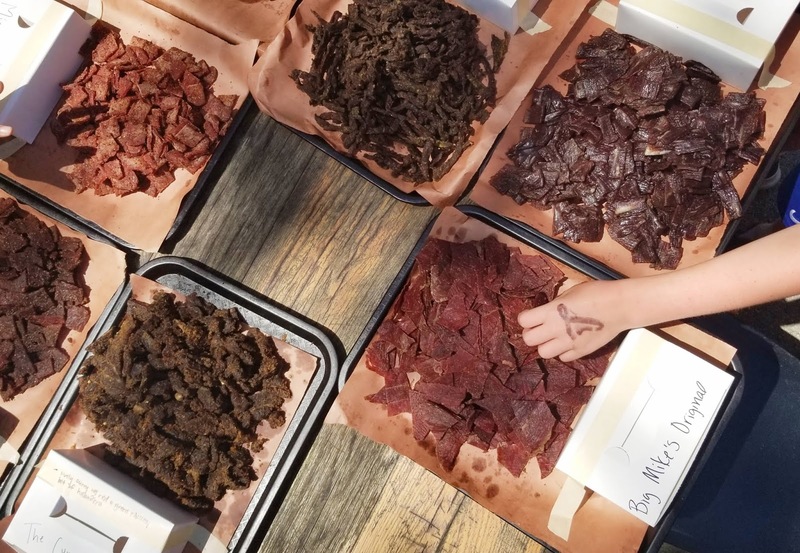 OMG all-you-can-eat jerky. I was in heaven! Plus, it was at Lewis Barbecue, some of my favorite bbq in town! 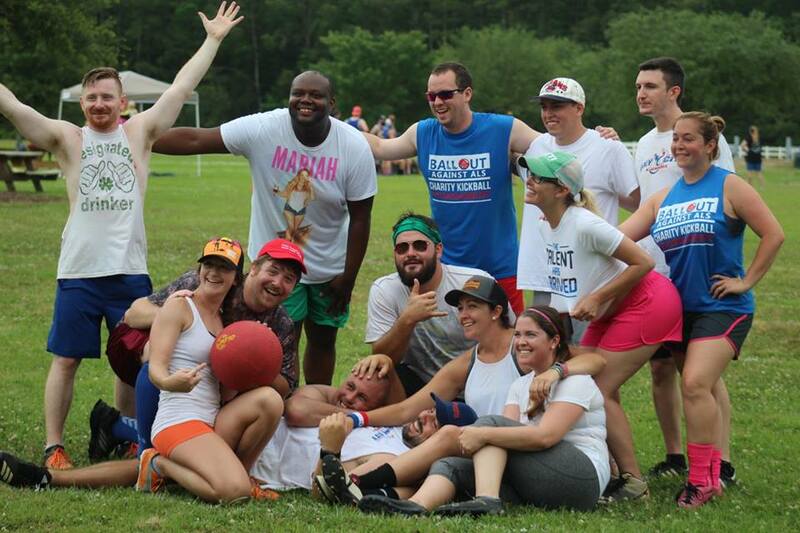 We played in a charity kickball tournament this month (in addition to our 3 weekly games) and came in 4th! Such a fun afternoon for a great cause. One of our closest friends also hosted her annual Halfway to Halloween party. 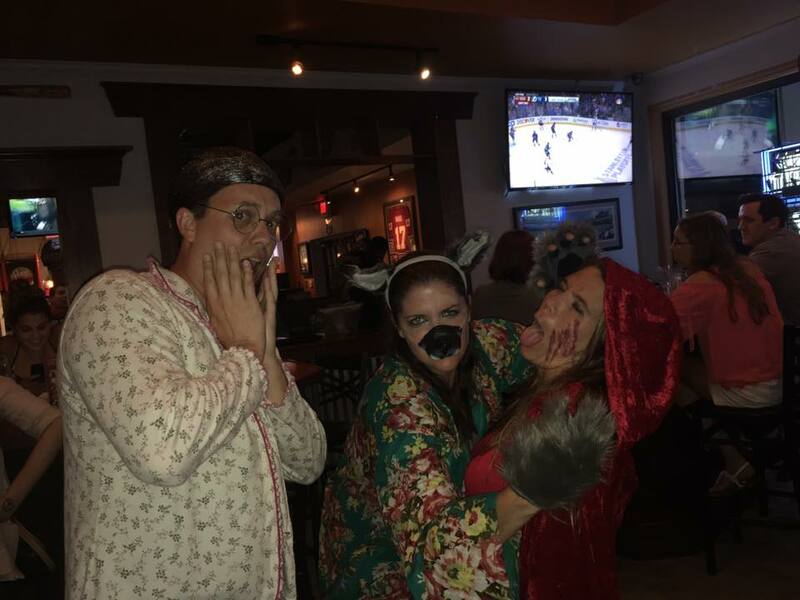 We group costumed together as Little Red Riding Hood, the wolf, and Grandma. And, of course, our Memorial Day trip this year was to the Smoky Mountains where we hiked up 6500 feet! Seriously, I want to do more hiking now! Not only was it an awesome hike, but we became so much closer with our friends and have memories we definitely won't forget! 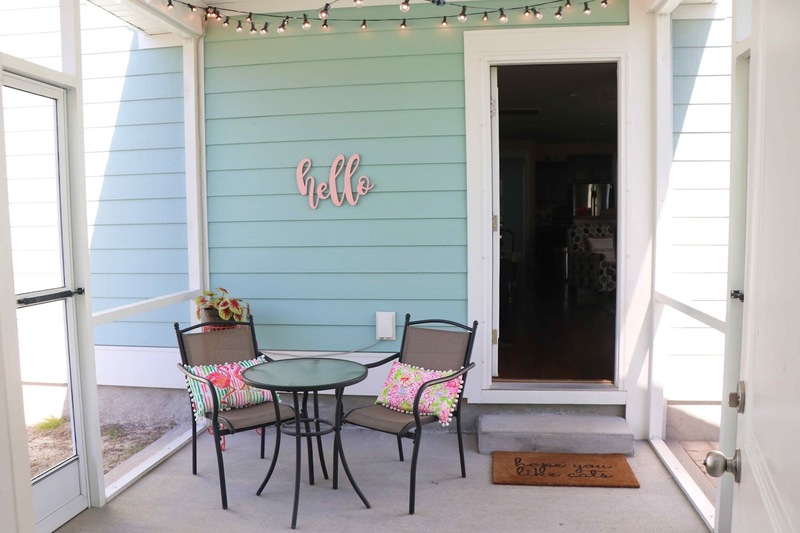 We have plans to screen in our porch and I'm so excited about that!